"L.A. artRISING" is a festival where artists come together to transform Los Angeles through the arts. We pull together incredible artwork and performances, with proceeds from all presenters going to charities which are directly uplifting our communities. L.A. artRISING....Arts for a Change! In our second year of L.A.artRISING, Imaginese is focused specifically on supporting the arts programs at Homeboy & Beit T'Shuvah. With most of the performers coming from these programs, the show will be a firsthand testament to just how valuable the arts are for recovery. The arts here quite literally save lives, helping to heal and empower individuals, their families and their communities. Join us in an uplifting evening of art and community empowerment. 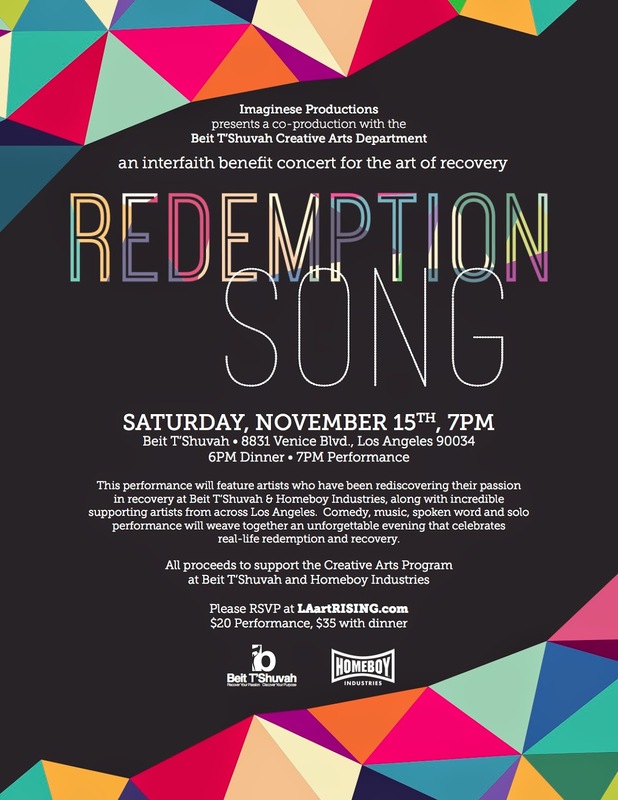 Music, comedy, art, spoken word and solo performance...all woven together in an unforgettable evening that celebrates real-life redemption and recovery. Rabbi Shy B rocked the crowd with his "Rebel Spirit"
Last year, Culver City set the precedent for something very exciting in Los Angeles. L.A. artRISING saw artists coming together from all over Los Angeles to share their talents for real change. Assembled that night were artists from Tim Robbin's Actors' Gang, the Watts Village Theatre Company, Beit T'Shuvah, USC, the Youth Justice Coalition, the Empowerment Congress, Imaginese Productions and more. Their performances were riveting and inspired a felt sense of community that resonated long after the performances ended. People came forward inspired to volunteer or perform in this year's L.A. artRISING, and others stepped up to be patrons of the organizations represented. Crowds mingled in the two galleries before our show. Leading into our second year, we want to take a moment to share feedback from last year's event and thank the many people who made it possible. The producing team would like to again thank Beit T'Shuvah and Homeboy Industries for working with us to fundraise on their behalf. We'd like to thank Tim Robbins and everyone at the Actors' Gang, all the volunteers from Imaginese Productions, Kay & Dave's restaurant, The Whole 9 and The Word is ART galleries, and of course all of the incredible performers who shared their considerable gifts and spirits on stage that night. Thank you. Additional thanks to Sir Ken Robinson and John Daley for their endorsement and support. We were honored to have such an incredible community around us...and we're really looking forward to next month's performance! Click through for some great press on our debut! "When the Ship Comes In" excerpt from "L.A. artRISING"
Eric Trules, "Redemption Song" - Original Piece for "L.A. artRISING"
Shy B, "Rebel Spirit" at "L.A. artRISING"
Shy B Joins the Lineup of "Redemption Song"
We are honored to announce that this dynamic performer and community leader has joined our lineup for Redemption Song. 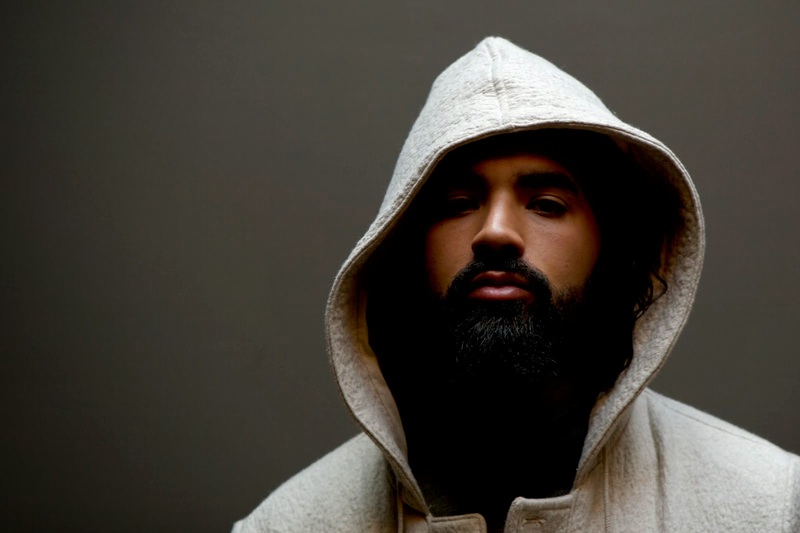 Shy B is a uniquely gifted hip hop artist whose musical genius is matched only by the depth and honesty of his lyrics and his testimony. Shia Blakeney's story of Redemption is hard won and deeply inspiring. 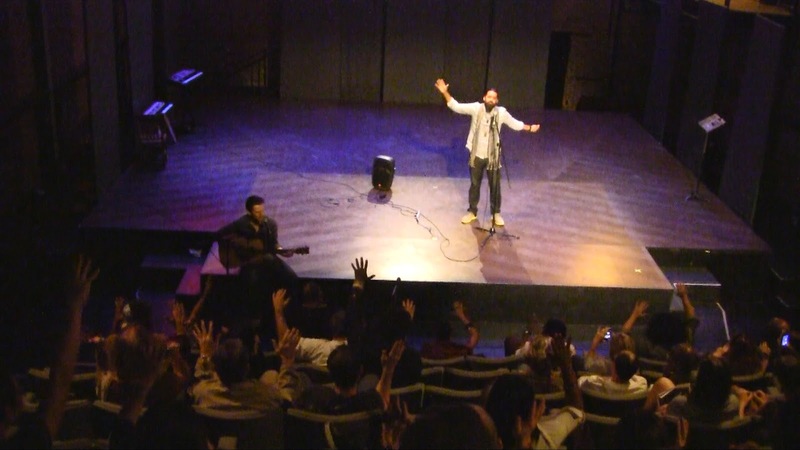 He turned his life around from addiction and heartache a few short blocks from the Actor's Gang theatre, at Beit T'shuvah, a full-service Jewish temple that is also a residential rehab center. He is now the protege for Rabbi Mark Borovitz, and is a tireless spiritual councilor at Beit T'shuvah. Tomorrow night, he will be performing a piece off of his album "Rebel Spirit". We are proud to support Homeboy Industries and Beit T'shuvah with this event and are grateful to have such an articulate model for Beit T'shuvah in the figure of Shy B. Redemption is not an abstract concept where these leaders work...we hope that through this event our audiences will become inspired to support the redemption that is offered up Beit T'shuvah, every day. Enjoy dinner across the street at Kay n Dave's between shows and you'll be helping underserved youth from Watts and MacArthur Park by supporting Imaginese's Arts Education program. This program is in partnership with the SPARK program, which helps provide mentors to kids nation-wide. Kay n' Dave's delivers authentic Oaxacan tastes with quality ingredients that are made fresh and healthy to eat. 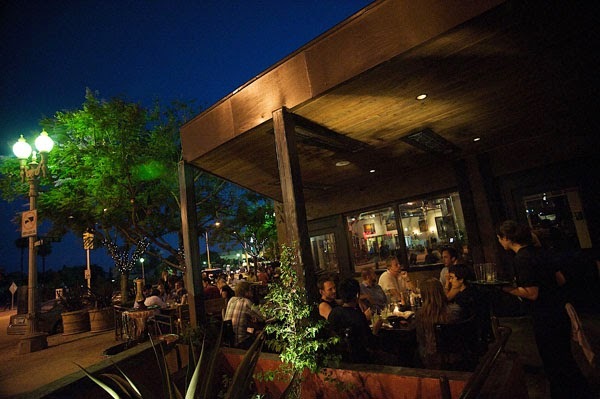 Their head chef, Alejo Grijalva was born in Oaxaca, Mexico and he ensures authenticity and quality with every dish. Such dishes include: corn tortillas, banana leaf wrapped tamales, lamb birria and chicken suisa enchiladas. The tortillas and tamales are homemade, all by hand using top quality ingredients delivered daily. 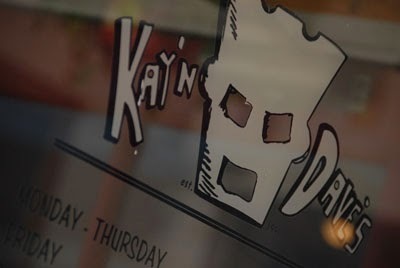 If you like Oaxacan food, you'll love Kay 'n Dave's. 10% of anything you order goes to the program, so feel free to forgo the diet this evening and just dig in! The dinner break is from 7-8pm, which isn't extremely long, but Kay 'n Dave's know our crowd is coming and they will work to accommodate those who have to head back across the street for the 8pm showing of "Oy!" Please remember to bring back your receipt after dinner and drop it off in the lobby so we can tally up all we've accomplished together! 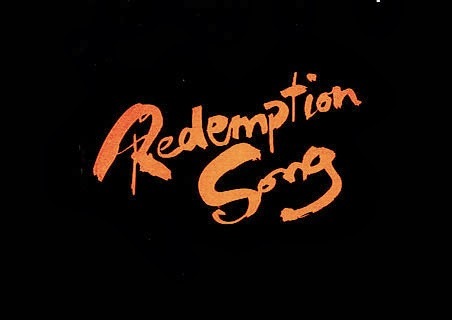 Redemption Song logo via Nitro, Black Music Theatre. The first performance in our Double Feature at the Actor's Gang is "Redemption Song" -- a cabaret of artists performing on the theme of Redemption. In this show, we will be encouraging our audience to discover and support two non-profits who really know the meaning of that word. 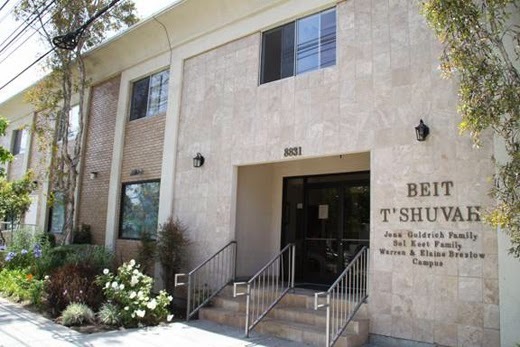 Beit T'shuvah is a unique organization that is both a residential addiction treatment center and a full-service Jewish temple. It is just a couple blocks from the Actor's Gang, and it's turning lives around every day. Beit T'shuvah in Hebrew means "to return home" and through their work they have brought countless individuals back to themselves, back to their community, back to their faith. The Beit T'shuvah philosophy affirms that addiction is a symptom of divided self; an unhealthy dependence on substances or compulsive activities to provide a temporary sense of wholeness and well-being. The Recovery Model at Beit T'Shuvah is a unique blend of Jewish spirituality, cognitive behavioral therapy, 12-step philosophy and the creative arts. Their motto..."Recover Your Passion, Discover Your Purpose." Homeboy Industries is another organization that serves up Redemption daily. 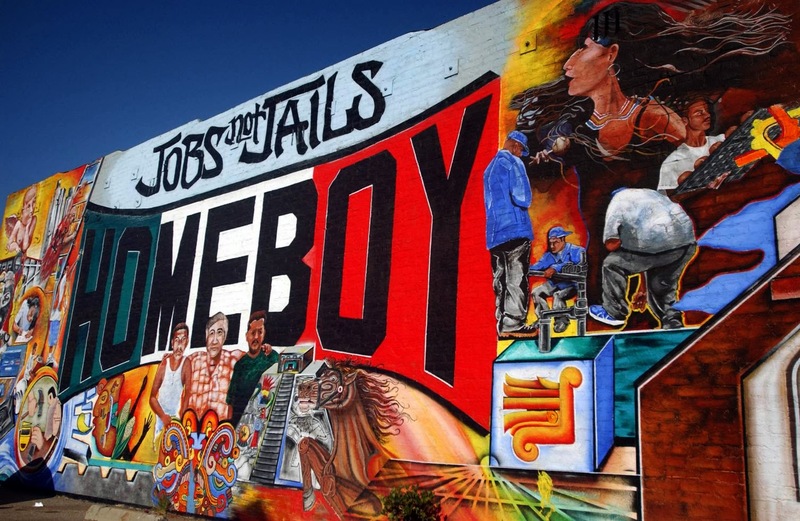 Homeboy helps formerly gang involved and the previously incarcerated, by offering hope, training and job skills. They serve high-risk men and women with a continuum of free services and programs, and operates seven social enterprises that serve as job-training sites. From humble roots, it has grown to become one of the largest, most comprehensive and most successful gang intervention, rehabilitation and re-entry programs in the country. What this place discovered was that it was a lethal absence of hope that leads kids into gangs, and the fact that there was no way out of the cycle of gang violence compounded people’s despair. Homeboy's vision is that of community trumping gang. They have learned how to help heal this population so that they can transform their pain and not transmit it. Their motto..."Nothing Stops a Bullet Like a Job." 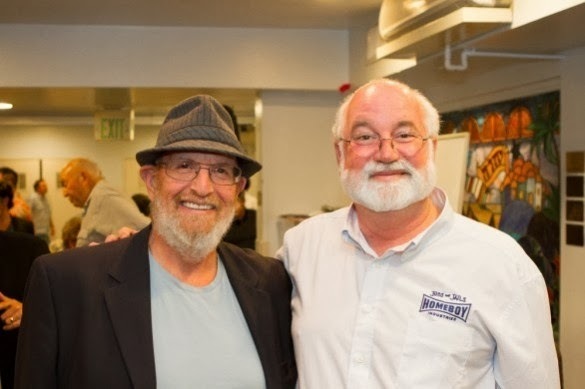 Rabbi Mark of Beit T'shuvah, with Father Greg of Homeboy Industries. Discover the generous galleries behind our Mini Art Walk! From 5-6pm on Saturday, October 19th, two Culver City galleries will dedicate 10% of their sales to the Imaginese Arts Education program, which provides inner-city youth from Watts and MacArthur Park with the Arts Education they are desperately lacking. The arts are consistently first on the chopping block in schools, but with programs like this they won't be left out in the cold. These kids will get the chance everyone deserves: they will have a place where they can discover their unique talents and build lasting confidence through creative expression and community. This is one generation of artists uplifting the next...come support the cause! The Word is ART is a unique new gallery in Culver City; it is a co-op, showcasing the work of established and emerging artists. 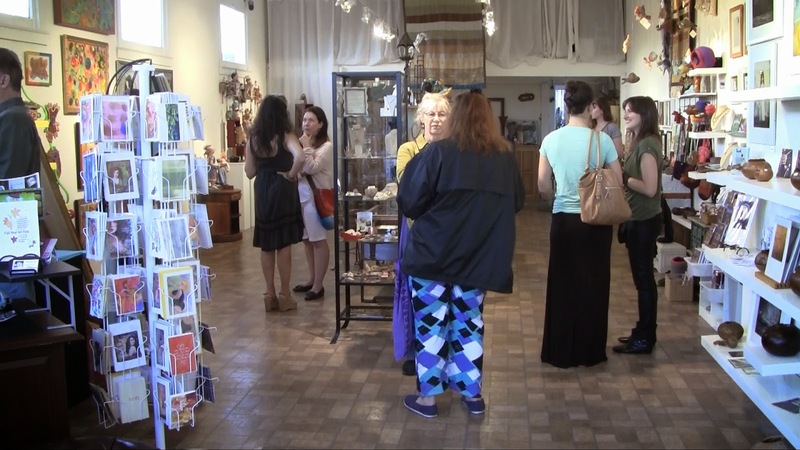 They deal in several different mediums, from oils on canvas and acrylic works to jewelry, pottery, photography, sculpture and folk art. The Whole 9 Gallery is an online community dedicated to empowering creatives. Their members come from across the United States and around the world – all looking for a new way to connect. The Whole 9 team is dedicated to building this community -- a place where creative, open-minded people can meet and share, showcase work, get work and engage in intelligent dialog. They are also identifying ways to mobilize their community and use their creativity to make the world a better place. 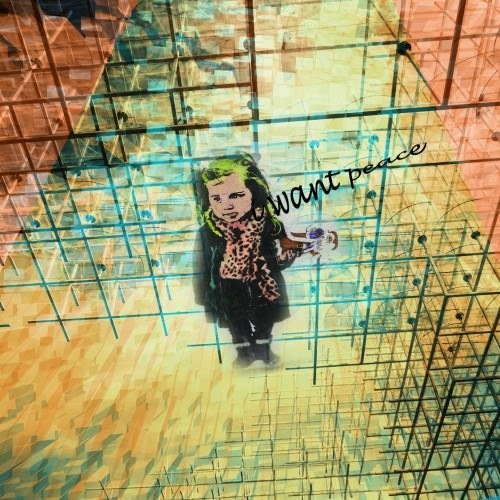 Their most recent effort, The Peace Project, is just the first of many ventures to this end. It kicks off at 5pm at "The Whole 9" gallery. Make sure to come early to enjoy the Art Walk -- our Double Feature at the Actor's Gang will start right at 6pm! 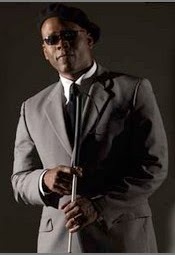 Two Incredible Artists from "Redemption Song"
Lynn Manning :: we are proud to have this award winning poet, playwright and actor in our lineup as one of the many incredible group of performers who will grace the stage during "Redemption Song." Lynn is representing from the renowned Watts Village Theatre Company, where he serves as Artistic Director. Lynn has had upwards of a dozen plays produced. His autobiographical, solo play, WEIGHTS, received three NAACP Theater awards in 2001, including Best actor for Lynn. He has since performed WEIGHTS from London to Off Broadway, and from Edinburgh to The Adelaide Fringe. Lynn Co-Founded the Watts Village Theater Company in 1996 with the late actor and community activist, Quentin Drew. The company develops and produces new plays of relevance to the underserved Afro-Latino communities of Watts and South Los Angeles. He is also President of The Firehouse Theater Company—dedicated to including artists with disabilities in all aspects of the theatrical performing arts, in addition to being a World Champion of blind judo. Eric Trules :: another powerful addition to "Redemption Song" is this acclaimed writer, performance poet, director, modern dancer, choreographer, clown, filmmaker and USC Professor. Eric has been featured at Beyond Baroque and in the LA Poetry Festival, and he has had his work published in national anthologies and in The Los Angeles Times. 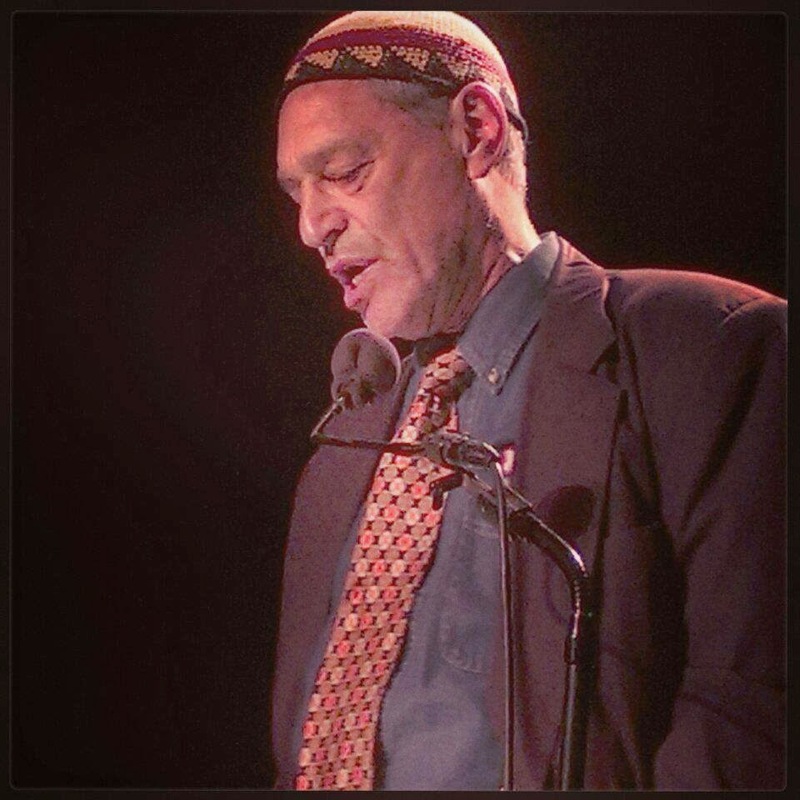 He has also read his work on KCRW and KPFK radio and hosted "Theater Closeup" on KPFK. He was a Fulbright Scholar and Allen Ginsberg Poetry Award Winner. He has produced 4 seasonal arts festivals in Los Angeles, including WORD/LA, AN ORAL RESPONSE TO THE RODNEY KING VIOLENCE in 1992, a 5 site, City-wide program in response to 1992's civil unrest, which was documented and broadcast on KCET. As a filmmaker, he made the award winning documentary, THE POET AND THE CON, an autobiographical film about the relationship between himself and his uncle, a convicted felon and a career criminal. Perhaps his most unique claim is having run for Mayor of NYC against Ed Koch in 1977 as the clown candidate, Gino Cumeezi, in which he finished 5th out of 4 candidates. Wallpaper: "First Impressions" by Faith Taylor. thewhole9gallery.com. Simple theme. Powered by Blogger.